I.C.R. is a non-governmental and not for profit organisation which plans and implements projects of social inclusion and community rehabilitation. The projects concern persons with various forms of disability, such as physical, sensory, mental or intellectual. 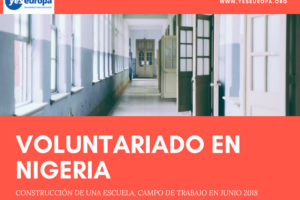 The implementation of the project is based mainly on volunteering by students, members of families as well as persons with disabilities themselves. However, there are some specific professional services. Moreover ICR organises training projects for volunteers, as well as activities for sensitisation of the community. 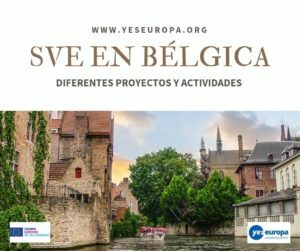 It also organises projects funded by European sources, such as youth exchanges, sending volunteers with or without disability to other countries, hosting volunteers with or without disability from other countries, etc. ICR cooperates with most of the organisations that are active in the disability sector in Thessaloniki, as well as with a number of organisations from European countries. ICR is also member of European level networks and organisations. ICR has been awarded the Prize of Family from the Ministry of Health and Social Solidarity of Greece, for the year 2008. 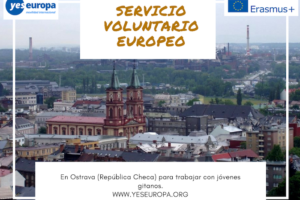 In the office, the EVS volunteers will have to contribute in secretarial support, in searching in the internet, communicating with the other volunteers, organizing activities, e.g. projects, seminars and leisure activities for persons with and without disabilities. The detailed programme for each individual volunteer is considered as part of this agreement, is signed by the volunteer and attached to this project. Our volunteer will work for the free time activities with persons with disabilities. The detailed weekly programme is in attachment and signed by the volunteer. After the first month the programme will be changed as the volunteer get to know us better and we get to know the volunteer. Together we aim to develop a programme that will be suitable for both parts. The volunteer programme will change according to the activities we are involved in. However, there will be no dramatic differences of the programme in attachment. Approximately 35 hours per week, weekends off throughout the period of the project. 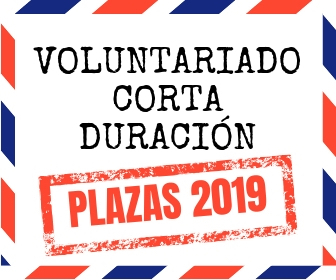 However, as it is possible for some EVS volunteers to be asked to work for Saturdays or Sundays, they will receive one additional day-off during the next week. 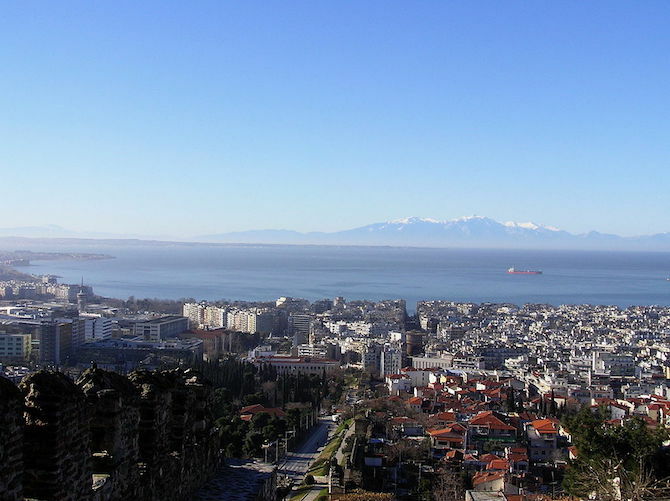 The volunteer will have his/her own room in an apartment in the city centre of Thessaloniki. 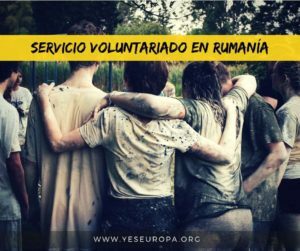 The volunteer will receive 40 € per week for food, which will be deposit in his/her bank account. At the end of the week the volunteer has to bring to the mentor the receipts of the food expenses and the amount for the next week will be deposit in his/her bank account. 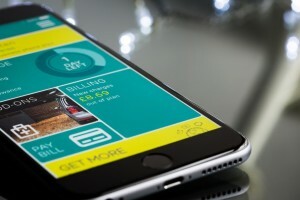 The volunteers will be provided with a monthly card for unlimited use of public transportation, if their accommodation is in a distance from their place of activity that justifies it. 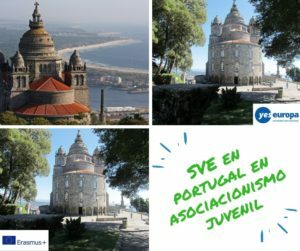 The volunteer will be receiving a monthly allowance of 95 € as pocket money. The volunteers will be trained in Greek language two times a week.  Knowledge and experience of everyday life of persons with disabilities in Greek society, as well as their difficulties, accessibility problems, expectations, worries and perspectives.  Knowledge about the Greek society, values and norms. Knowledge of life in a multicultural city, with special culture. A valuable knowledge of living and gaining work experience in a foreign country.  The volunteer will learn how to communicate, negotiate and socialise in a foreign language. Knowledge of written and spoken language.  Knowledge of how to plan, prepare and carry out a project.  Depending on the specific tasks of the volunteers: coordination of a network of volunteers, organising training seminars, quality assurance (V1), promoting employment, job-seeking, statistics and supported employment (V2), organising training seminars and examinations (V3), maintaining websites, constructing a web- magazine, organising online training programmes (V4).  Knowledge of how to participate in a team with volunteers. The Host organisation takes responsibility for raising awareness of risk assessment, risk prevention an high quality support within the EVS programme. Volunteers will be given advice on crisis prevention and management during on-arrival training. They will also be provided with 24 hour emergency phone numbers. The Host organisation will hold all necessary personal information and emergency contact details for each volunteer. Building Bridges members and/or long term unemployed (proved by scanned document) will have preference to this volunteer service. – Motivational letter, writing that your sending organisation will be “Building Bridges”. We ask all candidates to send a specific letter of motivation – why they want to volunteer with us rather than just a general EVS one. The volunteer is chosen according to his/her motivation and interest to the project and to the activities. It will be paid special attention to cover letters. Remember to write in the motivation letter that your sending institution is “Asociación Building Bridges”. 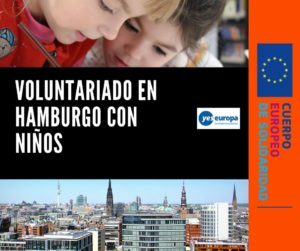 Building Bridges participa en el curso Erasmus+ "ESSENTIALS"